When you were pregnant, you may have heard that you need to buy 533 things before your baby can come home. While swaddling blankets and soothers may be useful, they weren’t on my must-have list. My list was much shorter; a few changes of clothes for each baby, diapers, cribs*, car seats and a double stroller. The last item, a stroller might seem like a luxury to some, but, with a litter of babies, it was my lifeline. Without it, I was unable to leave the house by myself, an independence that I not only wanted but needed. Considering its importance, I spent a lot of time researching features, availability in Canada and pricing. There were several features that were lacking in the stroller line that I purchased but I’m happy to report that Valco Baby Canada’s newest product line meets all my requirements! Valco Baby is Coming to Canada in 2016! If the name sounds familiar that’s because, after a short hiatus Valco Baby products will be available in Canada as of 2016! That includes their Snap4, Snap Duo and Snap Ultra as well as the Tri Mode Duo X Tailormade. The Snap4 is ideal for those who prefer wheels at all four corners. Weighing in at 6.6kg/14 lbs the Snap4 sets the benchmark for comfort, manoeuvrability and portability in compact strollers. With all the features you expect from Valco Baby, from the fully reclining seat with built-in support and adjustable footrests, to our new Tilt-Lock brake system & simple Valco Baby Clean Fold™ technology. The Snap4 is the ultimate stroller for parents on the move. The stroller will be available in several colours and includes an adjustable footrest, luxurious fabrics, Front Bar, Convenient Shoulder Carry Strap & Safety Tether Strap. 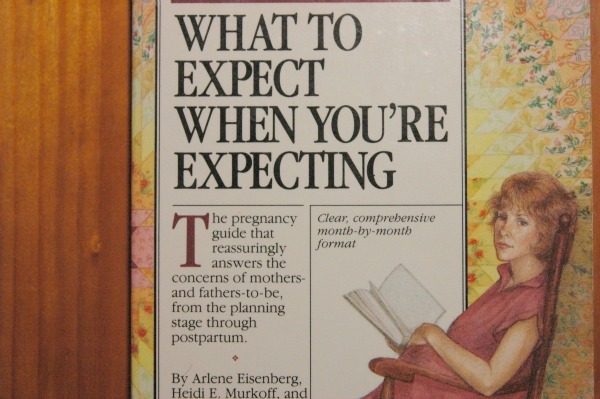 As a Mother of multiples, I was most interested in the new and improved Snap Duo. Currently, it’s the lighted full featured double stroller in the market today with a frame weighing less than 24lbs. Included are individual canopies, adjustable footrests, roomy comfortable seats, one handed clean fold, ample underneath storage space and a convenient carry strap. The system includes two front bars which would have cost me an additional $105 for my stroller system. It also has ample storage space underneath the stroller which every parent knows is critical for all the stuff you have to bring along! I’m not the only parent to covet this product as it is the most requested stroller by Canadian consumers**. 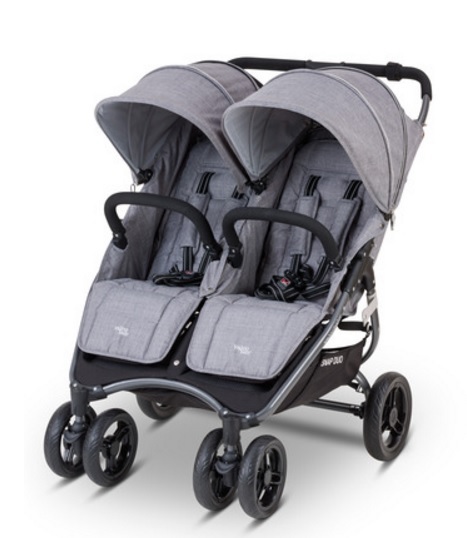 And last but not least, the newly designed Tri Mode Single and Twin are all terrain strollers with a compact fold. Since they’re compatible with Valco Baby’s toddler seat, it can grow with your family taking it from newborn to toddler and beyond. 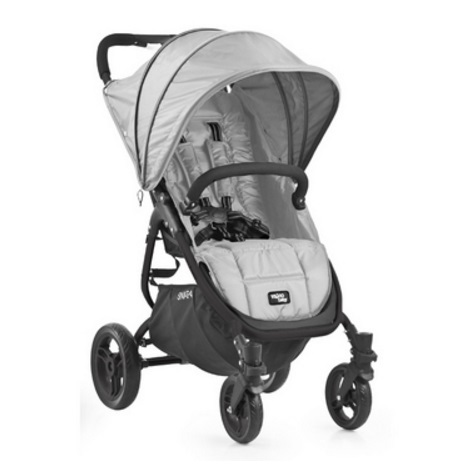 The dual stroller is a dream to push and at only 29 inches wide you can take it anywhere. If you are like me and can’t pick just one stroller, don’t. I have several strollers (in Canada and in Mexico) and even though The Kids are six years old, I still use them. Be sure to connect with them at the links below so that you’re the first to find out when their products hit the shelves in Canada as early as March! What Do You Look for in a Stroller and How Many Do You Have? * The Kids slept in Knob Hill Farms grocery baskets for the first two months after arriving home. ** Research conducted by Valco Baby Canada. Disclosure: Journeys of The Zoo received compensation in exchange for sharing our experiences with you. This may arguably be the most important piece of “equipment” (next to a car seat of course) that parent’s buy. And there are so many strollers out there it’s really hard to know which one to choose. I bought a ridiculously expensive stroller when we had our little one and I regret it. It was beautiful and had a lot of great features but drove like a tank. I’ve heard good things about Valco so it’s nice to see a brand that parent’s seem to love come to Canada. I totally agree on your (almost) “most important piece of equipment” comment. 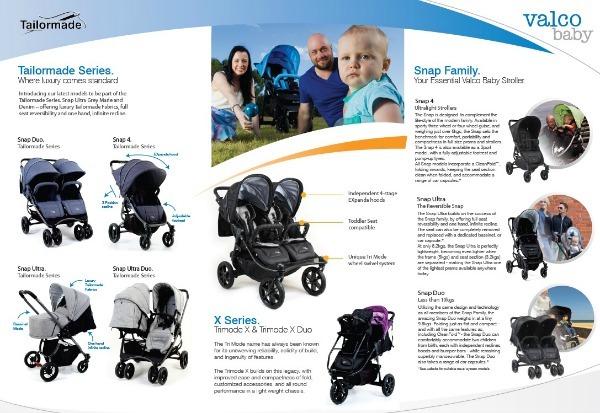 So excited that Canadians will have quality, affordable and functional products to choose from with Valco Baby Canada. I was definitely far from being a “stroller minimalist” since our stroller also had to function as our vehicle, since it wasn’t until we had two kids that we actually bought a vehicle. We did lots of walking and use of public transit so a good stroller was a must. Over the years we owned three different ones, the first model had the tires worn out after a few years due to all the walking we did. In the end we were given a nice jogging stroller from a neighbour and bought a Cadillac of a stroller that also doubled as a bike trailer and we made sure to get a double even with only one child needing a stroller so we could walk to the store for groceries easily. As my kids are quite tiny they would have easily still fit into that stroller at the age of eight. In fact we were known to use it still for our son if we went on a long walk and he couldn’t make it back walking. The great part of buying a quality stroller is that once you are done with it you can still sell it for a decent amount getting a good return on your investment, which we did last summer! I always loved my double stroller! It was so convenient to just put both kids in and go! These look really high quality and I love that you can use it for so long! These strollers really look amazing! I love the versatility and that lightweight feature is really helpful. I miss the stroller phases of my Things. They were delightful years, indeed! With the youngest now 11, strollers are far in our past. However, as a dad who had at least two kids piling into one, I’d have loved one that handled better, was more rigorous. We beat the h*ll out of the ones we had. These are gorgeous strollers! Honestly it was the most important purchase we made. I didn’t love my first stroller and it really affected how often we went out for walks and my frustration with the wheels and features. You need a sleek design, with great features! Happy yo see these in Canada – now for me to convince the hubby to try for a third child, LOL! These look great – and light! A good stroller is SO worth the investment, it travels with you to all the places you’ll go! I don’t know what I would have done without my double stroller. I have two strollers — a jogging stroller and a Chicco Cortina. The Chicco Cortina was the only one I found in the store (other than jogging strollers) that I didn’t kick. The Snap Duo looks like an amazing stroller – for multiples, or even two siblings of different ages!